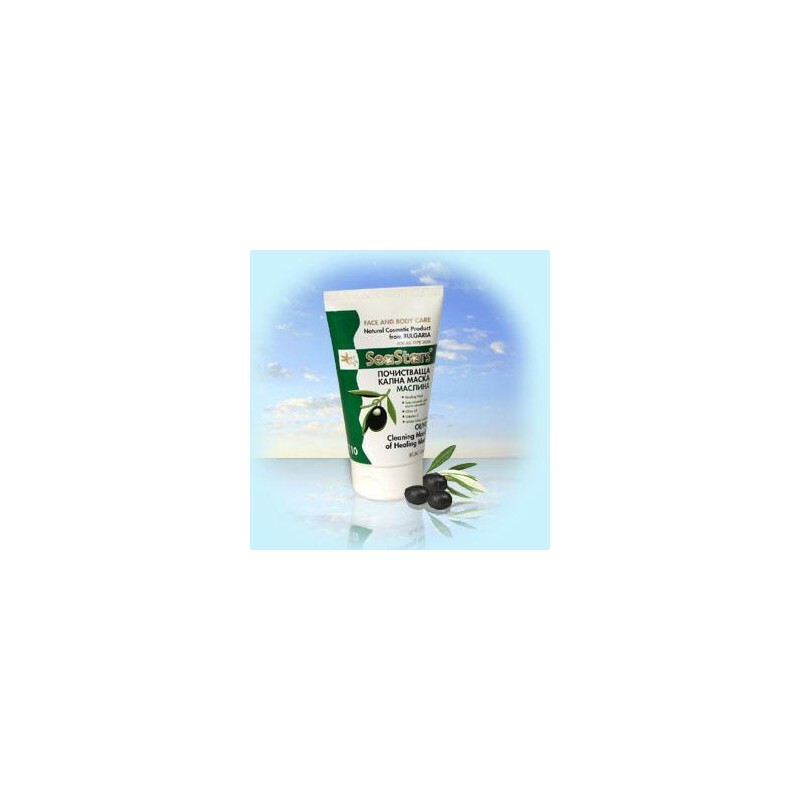 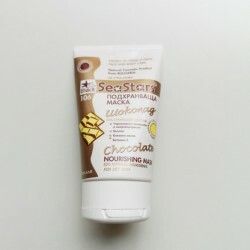 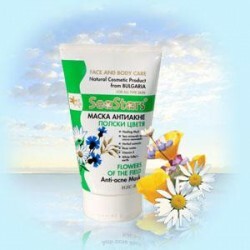 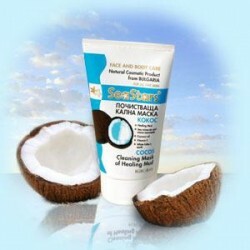 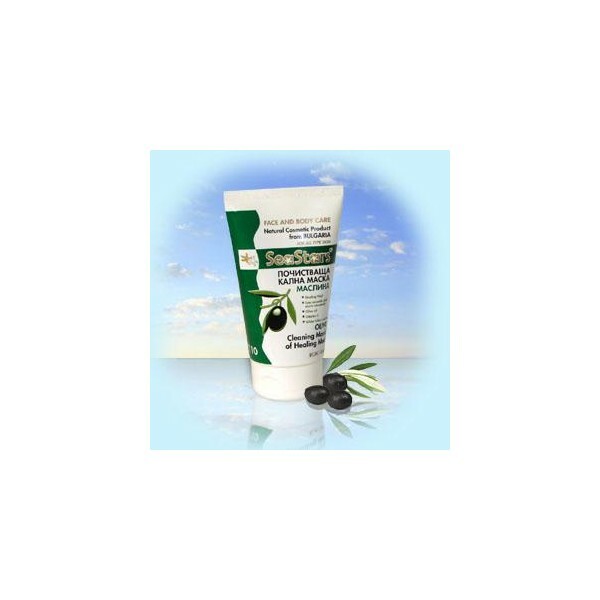 Special formula on the basis of healing mud and stabilized Black Sea lye from the salt lakes of Pomoie and Burgas. 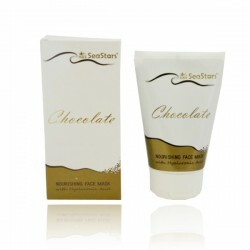 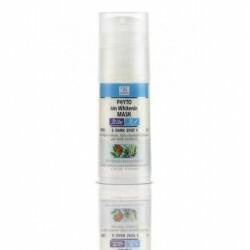 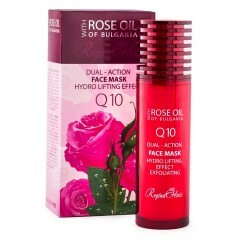 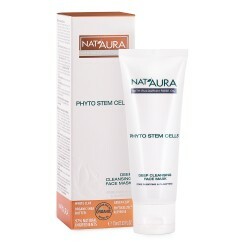 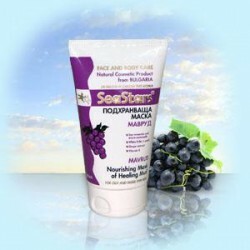 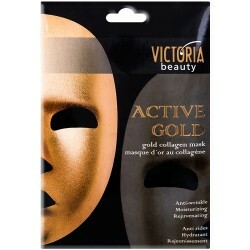 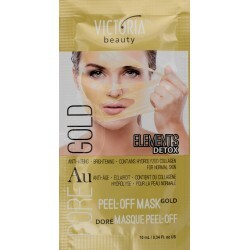 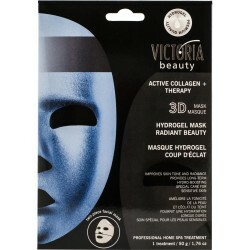 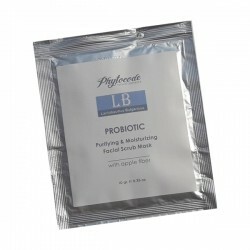 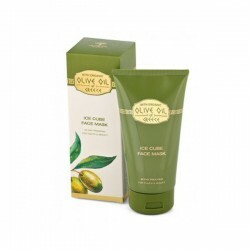 Contains microgranules which remove dirt from the pores as well as dead cells and smooth out the skin. 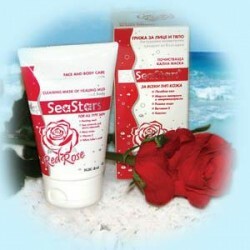 The specialformula mineralizes the body, regenerates the skin and improves it elasticity.